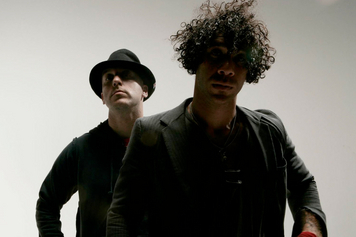 By the early 2000s, young bands started looking to the post-punk progenitors of the early 1980s for stylistic inspiration. 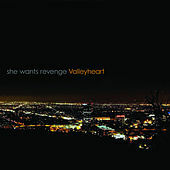 The Los Angeles-based She Wants Revenge came relatively late in this cycle, while drawing almost as much inspiration those dark alternative lords of Interpol as from earlier purveyors like Joy Division, Bauhaus and the Cure. A couple of other things separate the duo from their revivalist peers: one is they're primarily keyboard-based, though guitars are still an integral part of their sound. 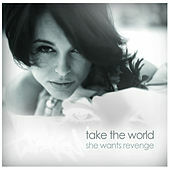 The other difference is their glittery-yet sleazy lyrics which deal with supermodel and strip show imagery as much as the cold chill surrounding troubled relationships and damaged psyches. 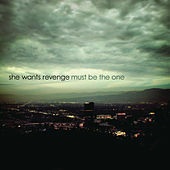 She Wants Revenge's self-titled debut was released in early 2006 and while almost every song on the album lifts different signature elements from the band's musical heroes, they are still very good at what they do.